So I’ve been working at a day camp and during free time a kid and I started drawing and she asked me to draw her something. So, I did and she liked it and asked for Hello Kitty. I told her I can’t do it from memory and needed a picture so we got a Sponge Bob puzzle instead and I did Sponge Bob and Patrick from it and that got the ball rolling and pretty much I was drawing for kids for a bunch of the rest of the day. 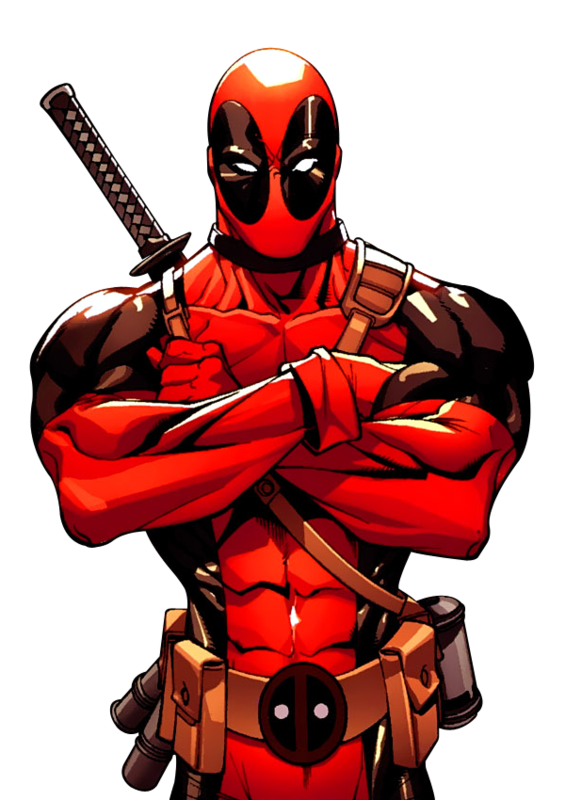 Of Mario, Sonic, a dragon, some puppies, Alvin and Theodore from the Chipmunks, some random monsters, Deadpool, and some more, here are two that I would like to share. And yes, Adam, I DID freehand it. I just had the image on the screen of the computer and went to town drawing on paper. 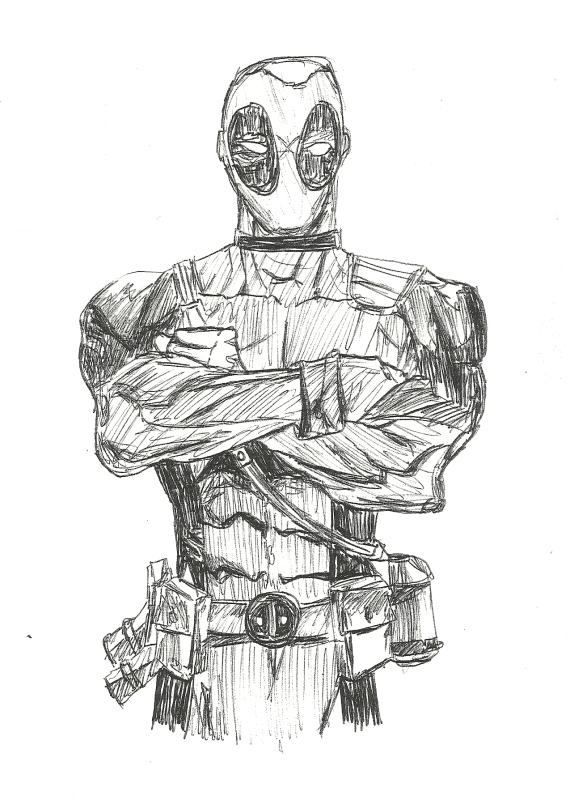 This is Deadpool, and anti-hero that my step-sisters loves so I knew about him when a girl asked me to draw it for her dad. So, here’s where I found it. I totally don’t know if that’s the artist or not. This is a drawing of a drawing. 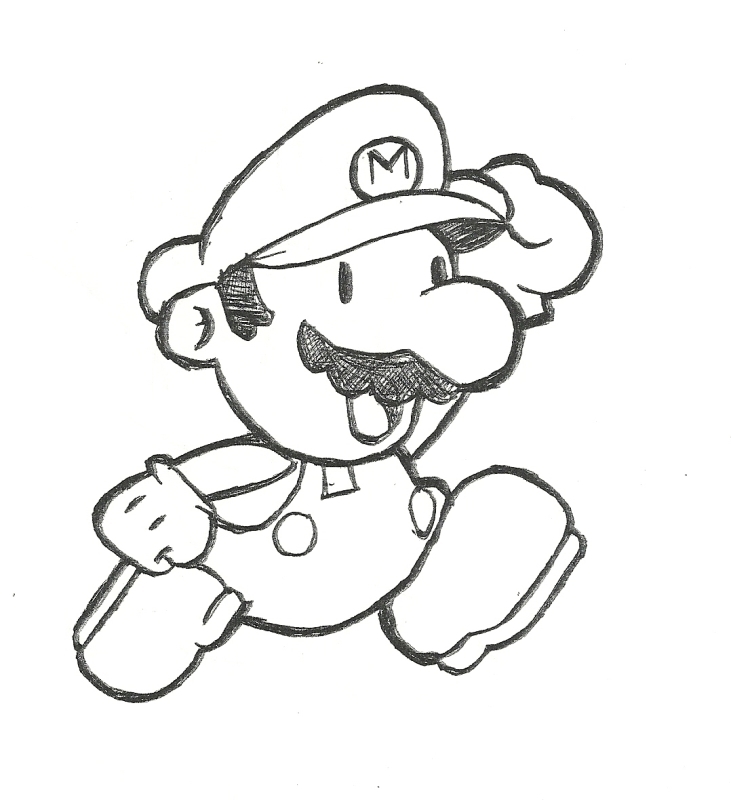 And here is Paper Mario also from an image online that I looked at when I was drawing. Come by our blog to say good bye. we are done with our Meowmoir. Thank you for draw’n Jimmie. Its our fav!!! !